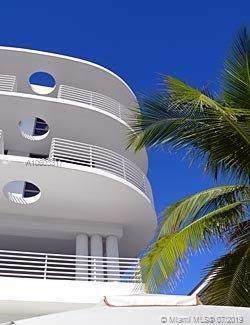 OCEAN DRIVE LIVING and INVESTMENT OPPORTUNITY. Totally turnkey. Furniture included. 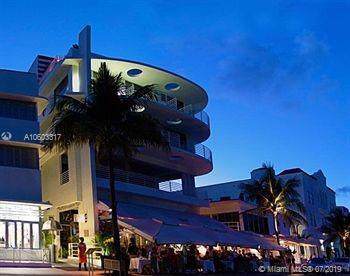 Spacious hotel condo unit on Ocean Drive in The Congress Hotel (Strand) with extra large balcony (~120sf) with views to beach/ocean. 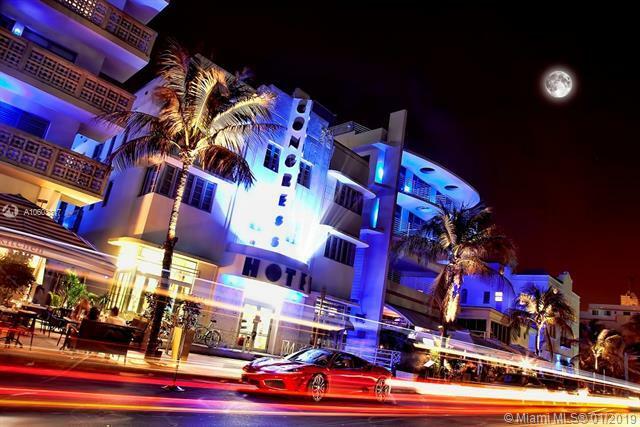 Located on world famous Ocean Drive. 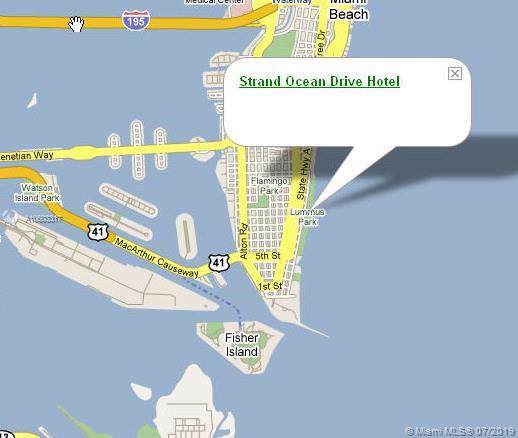 Roof top pool with amazing 360 degree views of ocean, beach, city. Privately managed investment property with excellent rental income history. Hotel program also available if desired. Extremely easy and efficient check-in and -out services provided by the front desk at no charge. Condo maintenance fee includes everything (AC, electricity, cable TV and internet). Listing courtesy of Miamify Real Estate, Llc..